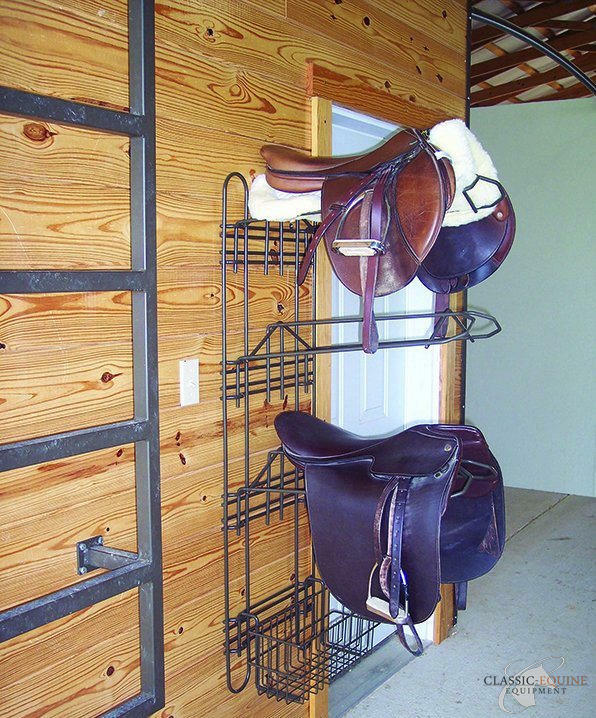 The Ultimate Tack System is the ultimate answer to all your tack storage needs. 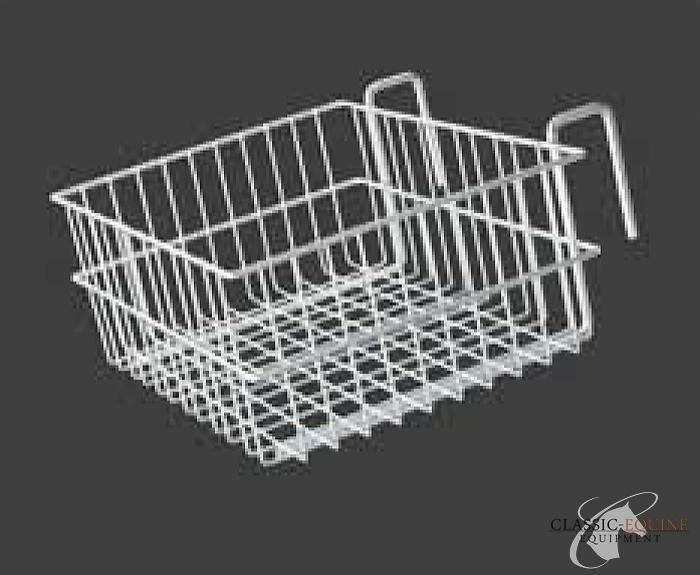 Each individual component easily transfers from the Ultimate Frame to the Ultimate Cart. 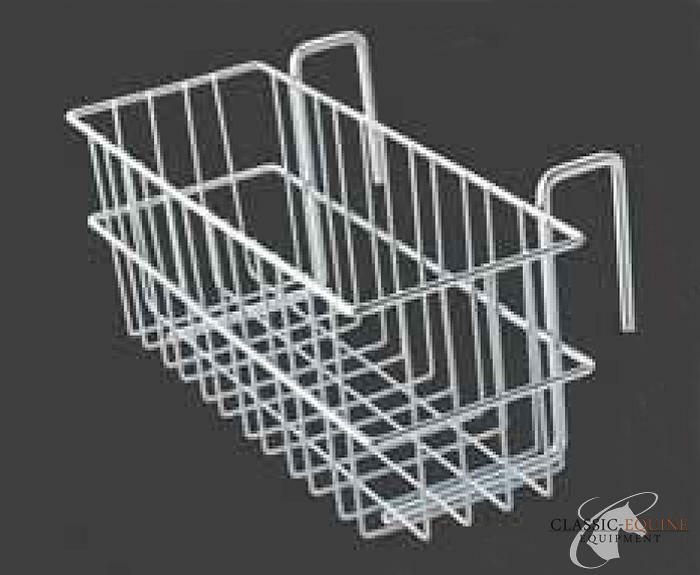 The Ultimate Baskets hang over any 2” rail. Made of heavy duty 3/8” steel, the Ultimate Tack System can handle all types of tack from the lightest English saddles to the heaviest Western rigs. 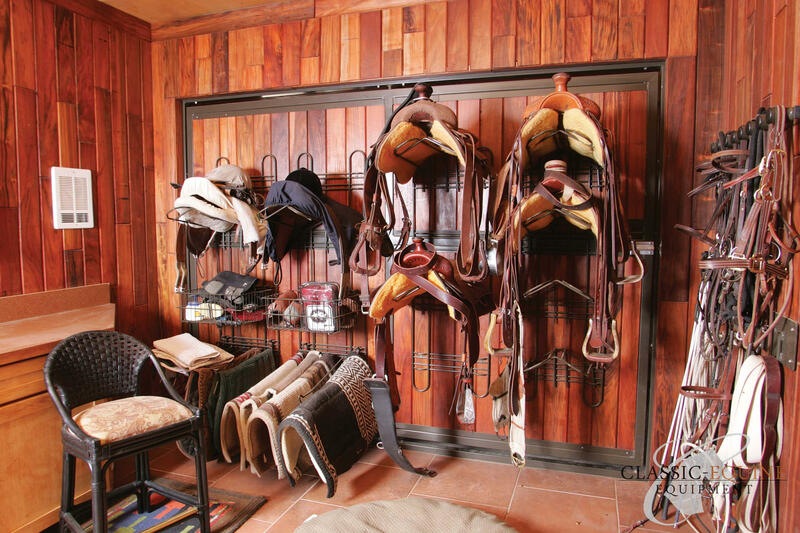 Best of all, the Ultimate Tack System allows you to order any combination of components, so you can organize your tack, your way. 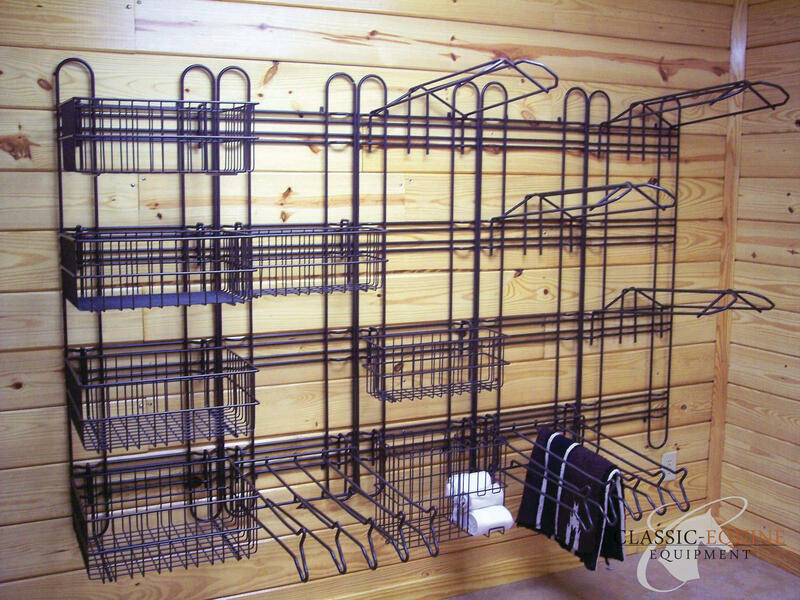 Available in a standard galvanized finish or can be powder coated in any of Classic’s color options. Designed to hold English or Western saddle. 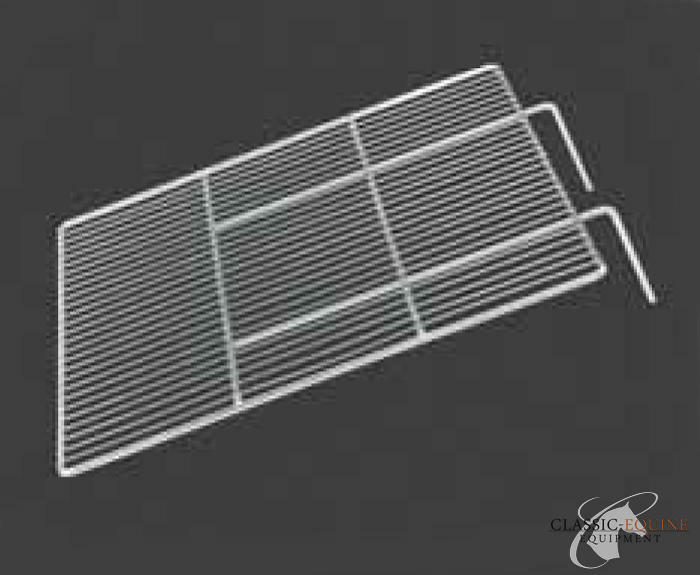 and made of 3/8″ galvanized steel. Horse head design keeps pad off ground and aids in airing them out. 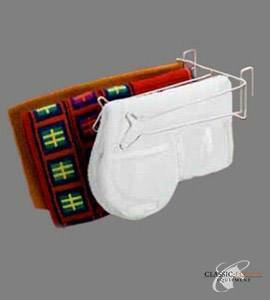 Holds up to five saddle pads.